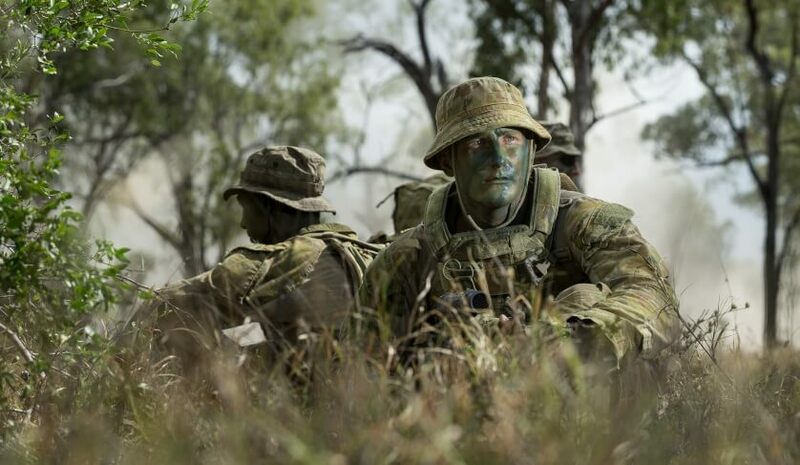 Australian Defence Apparel (ADA) announced it has acquired Australia’s leading tactical supplier, LE Gear. The acquisition is in line with ADA’s growth strategy through diversification. LE Gear was formed in 1999, and has grown to be Australia’s leading supplier of law enforcement, military, public safety and outdoor products with distribution across Australia and New Zealand. ADA’s chief executive Matt Graham said the acquisition broadens the company’s offering, giving access to new markets, new customers and established relationships with key suppliers. “LE Gear is an attractive acquisition, consistent with our strategy of diversification in areas that complement our well established manufacturing and apparel business,” he said. “The LE Gear distribution will enable ADA to introduce our specialised tactical product to a broader market. LE Gear’s managing director Mark Foote will stay on as general manager of LE Gear, a division of ADA, and will be responsible for delivering key contracts and managing supplier relationships. ADA was established in 1912 as the Commonwealth Government Clothing Factory, responsible for the manufacture and supply of uniforms to Australia’s fighting forces through two world wars and many other conflicts.